With the power of a fully-integrated software suite, it’s easy to assign, monitor, and organize business events and tasks in ways that extend the functionality of standard calendar systems. Dubu Calendar is integrated throughout our Dubu products, allowing you to keep an eye on what’s coming up throughout your working day – wherever you happen to be. Beyond that, it’s compatible with regular clients such as Gmail and Microsoft Outlook, giving you more options and more flexibility when using our product. 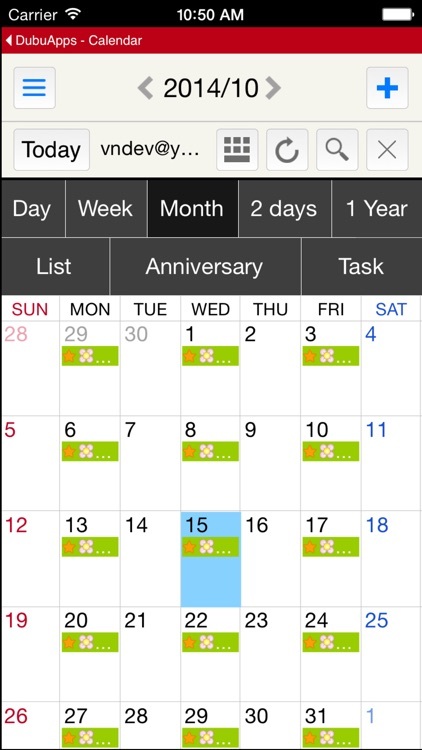 Dubu Calendar allows you to switch between popular views – from daily task lists through to annual overviews. With the ability to maintain separate calendars for different purposes, you can also readily distinguish between your own to-do lists and the tasks assigned to you by others. Keep your day running smoothly and on time with Dubu Calendar, coordinating with your colleagues, staff, and management to maximize efficiency and teamwork in your business. 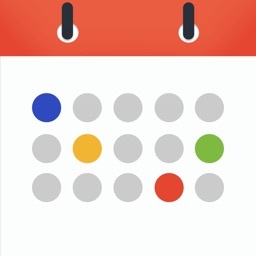 Calendar entries can record anniversaries, recurring events, unique occasions, and tasks to be done, along with deadlines and reminder functions. 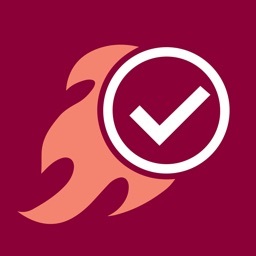 You’re not limited to creating your own tasks and setting your own reminders – use Dubu Calendar to assign tasks to others, or even set tasks from others to someone else. 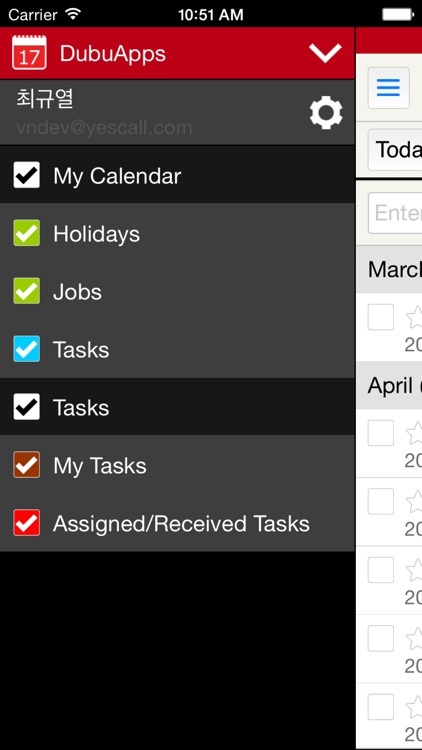 You can also set specific contacts to be task monitors, observing work progress either openly or invisibly. 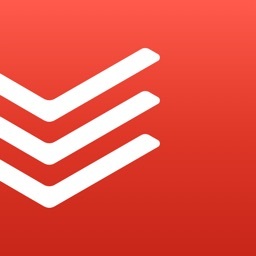 You even have the option of leaving tasks completely unassigned, saving the specifics for later on. 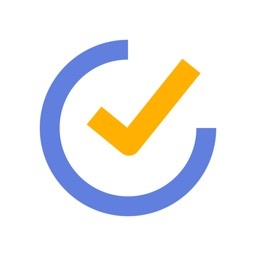 Contacts associated with a particular task or who are invited to a certain event will receive notifications three ways – by email, through their instant messenger client, and on their mobile device if they’ve installed the Dubu mobile app. No matter how they catch the news, they can respond immediately for swift confirmation of their involvement. There’s no chance they’ll forget – reminders can be set at any intervals, repeatedly if necessary. Dubu Calendar reaches far beyond the limitations of competing products. 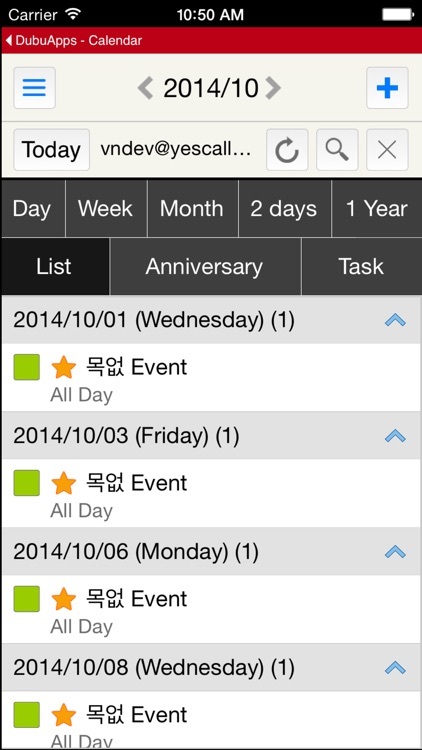 With multiple fields, finer distinctions between task participants, graded levels of task participation, customizable repeat and reminder intervals, and integration of the traditional Chinese calendar (useful for events tied in to Asian festivals and so on), you can organize and time-manage with the upmost precision. 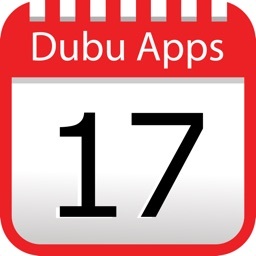 The Dubu Calendar is accessible throughout our Dubu Apps range – wherever it’s convenient. 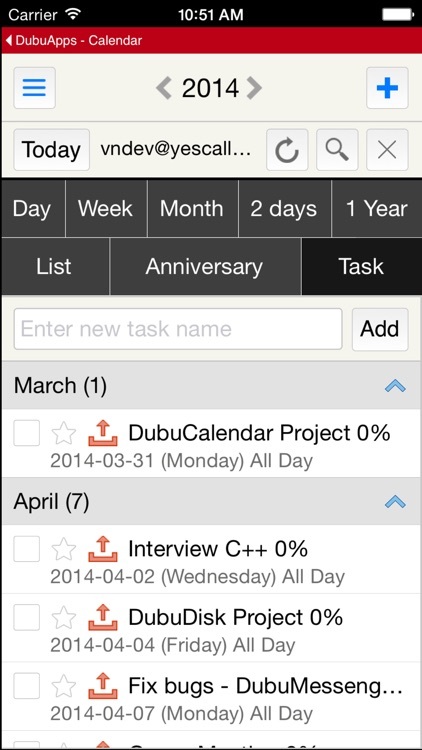 With special views in our Dubu Messenger client (including a dedicated screen for today’s tasks), on our mobile application, and in the Dubu Mail web browser client, users can switch between personal tasks calendars and cross-company events lists with ease. 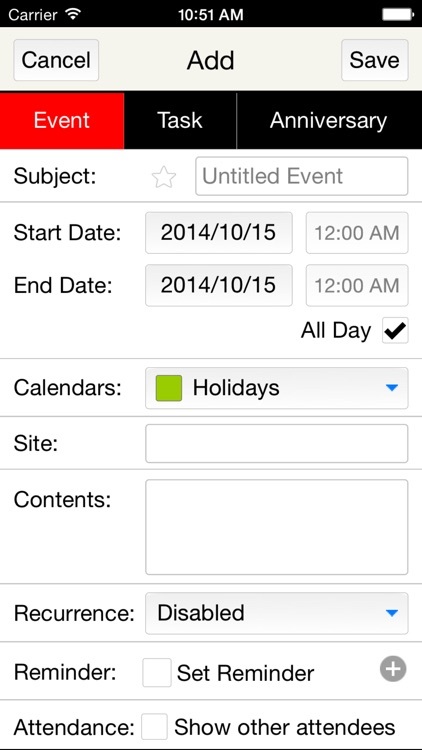 It’s also possible to select which range or type of calendar entries you want to view. 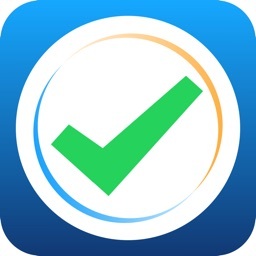 Not only can you monitor the progress of any given task through a range of status options, you can also request and compose reports from within the Calendar client itself. For more involved reports, just attach a photo or file to the event record itself, which will be accessible by all those with access to it. You control who has access – and you can set that up for individuals, a group of particular team members, or existing groups as defined in the same contact list used throughout the Dubu Apps software.